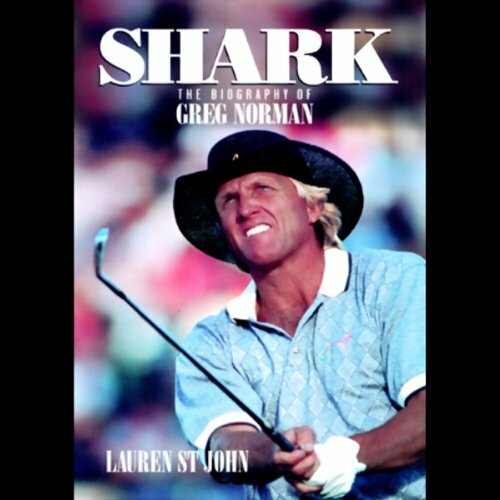 Showing results by narrator "Ian Esmo"
Greg Norman is golf's most complex and controversial celebrity and perhaps its most gifted and charismatic player. 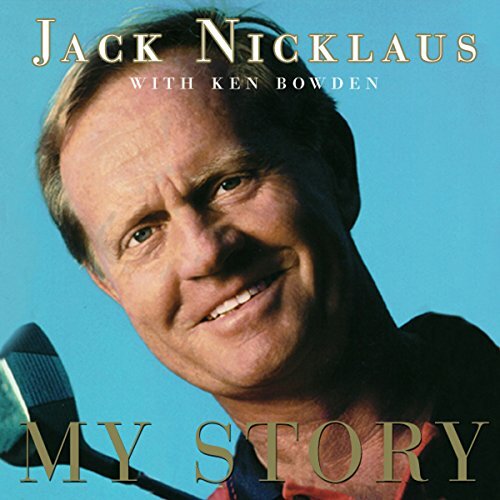 Winner of more than 70 tournaments, including the 1986 and 1993 British Opens, he has reigned as the world's number-one-ranked golfer for most of a decade and began 1998 as the PGA Tour's career-earnings leader with almost $12 million. 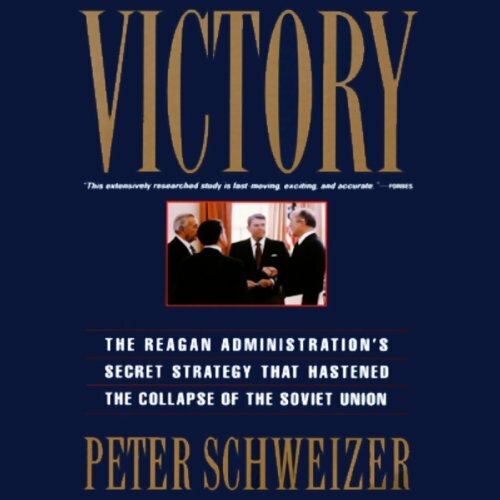 Based on exclusive interviews with key participants, including Caspar Weinberger, George Schultz, John Poindexter, Robert McFarlane, and William Clark, Victory chronicles why and how Ronald Reagan helped to bring down the Soviet Union. As a boy in the 1890s he went looking for thrills in a rural Georgia that still burned with humiliation from the Civil War. As an old man in the 1960s he dared death, picked fights, refused to take his medicine, and drove off all his friends and admirers. 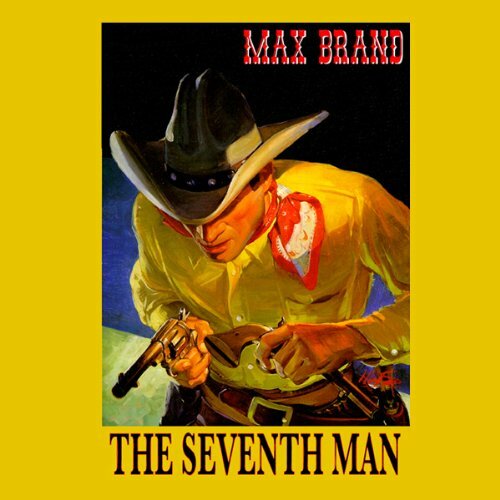 He went to his deathbed alone, clutching a loaded pistol and a bag containing millions of dollars worth of cash and securities. 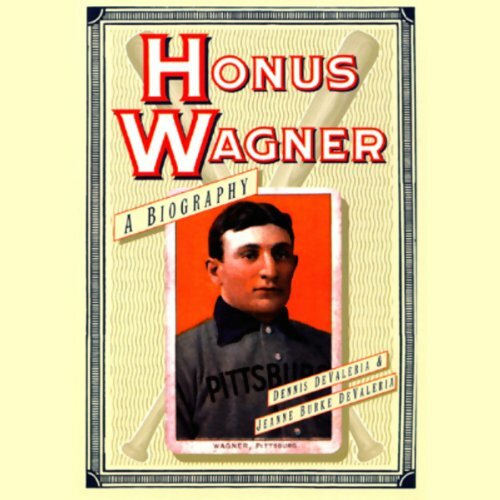 During the years in between, he became, according to Al Stump, "the most shrewd, inventive, lurid, detested, mysterious, and superb of all baseball players." He was Ty Cobb. 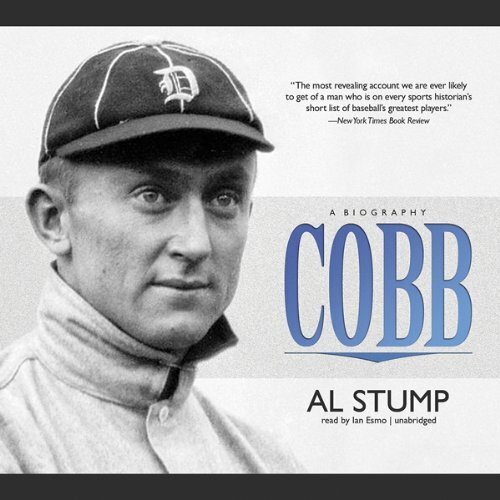 In Cobb, Stump tells how he was given a fascinating window into the Georgia Peach's life and times when the dying Cobb hired him in 1960 to ghostwrite his autobiography. 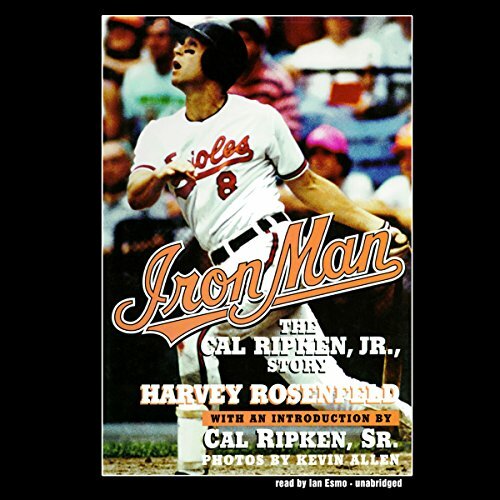 What a man -- what a book! From its beginnings, America has acted out much of its history on the battlefront. 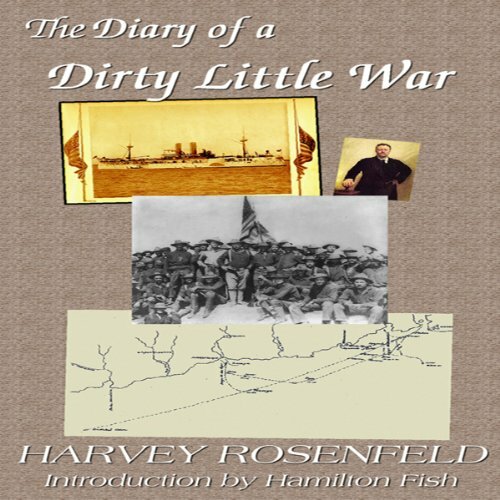 Yet for the average American, little is known of the Spanish-American War. The reasons for our entry never seemed compelling - at times, yellow fever seemed more the enemy than did Spanish troops - and the United States was ill prepared for the venture. Nevertheless, this conflict served to unify a country that only 30 years before had been hopelessly divided by civil strife. His name is Dan Barry, and they call him "the Manslayer." His best friend is a savage wolf dog no other man can touch. They say his gun is faster than summer lightning and has never missed its mark. They say no bullet yet cast can kill him. His lifeblood is danger, and it flows with the cool recklessness of a surging mountain stream. Experience is the best teacher. If only it didn't take so long! And if only you didn't have to suffer the consequences while learning your lessons. Now you don't. The answers for many of them are collected in this recording. That's because Richard Edler has tracked them down along with some of the questions that are worth knowing, posing, and pondering. 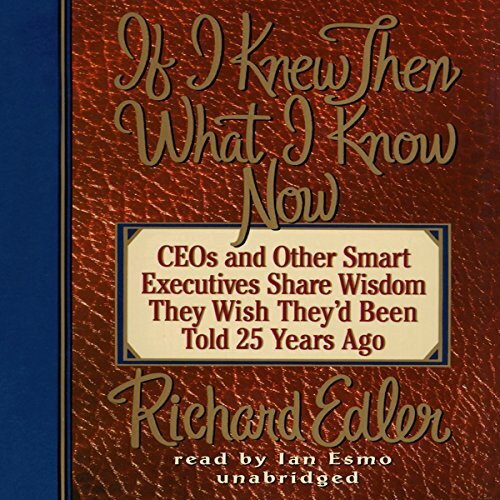 He's done so by consulting those in a position to know: successful business people, seasoned CEOs, and others. To each he's posed a simple question: What do you know now that you wish you knew twenty-five years ago? 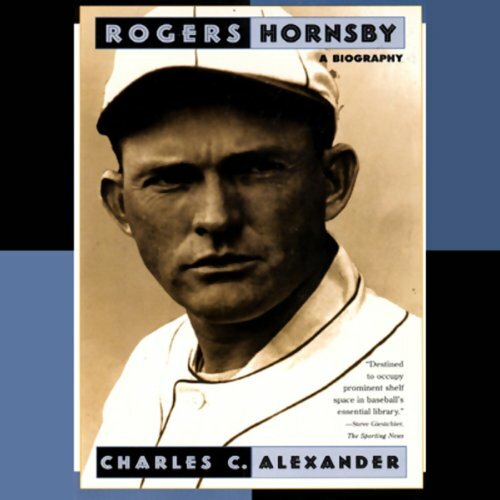 In the 1920s Rogers Hornsby was the National League's foremost star, its biggest since Honus Wagner, and its principal answer to the American League's Babe Ruth and Ty Cobb. He was a seven-time National League batting champion, and his 1924 average remains the major-league high for this century. 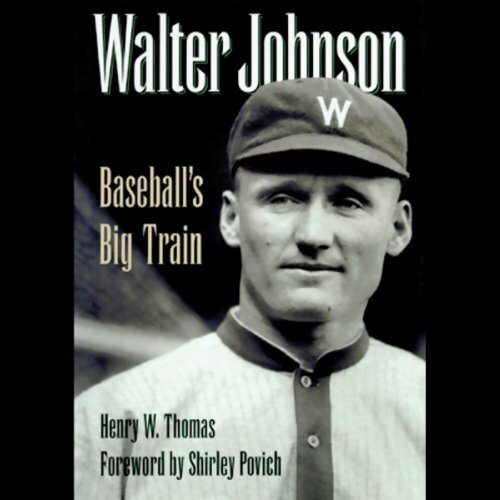 This book recounts the slugger's life before, during, and after his headline season of 1961, when the taciturn North Dakota native topped Babe Ruth's all-time record by hitting 61 homers. 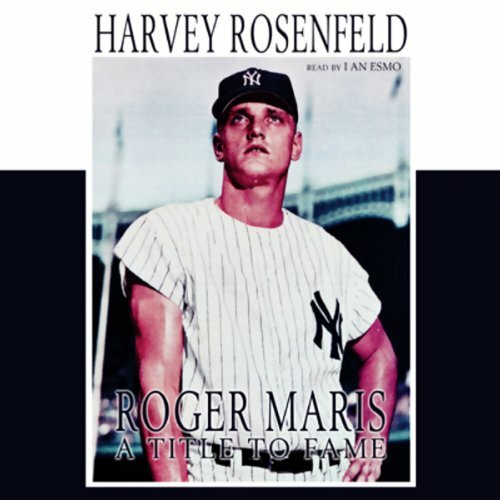 From his youth as a star high-school athlete and American Legion baseball player, Maris went on to big-time sports with the Cleveland Indians, Kansas City Athletics, New York Yankees, and St. Louis Cardinals. May, 1864. In a moment of quiet during the endgame between Grant and Lee, a Union and a Confederate company meet, not entirely by accident. The Union soldiers are a motley company of Irish, English, and German stock, all ragged and worn from the Battle of the Wilderness. 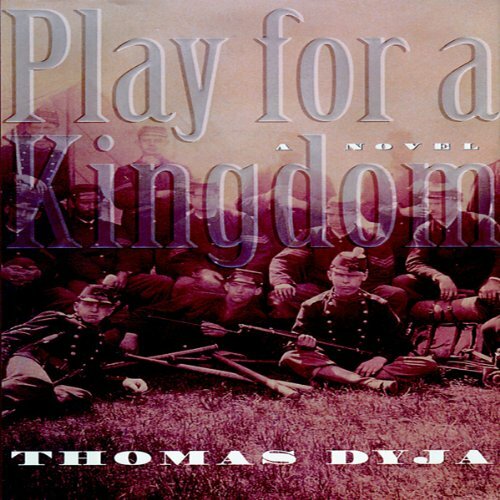 Left behind to guard their army's flank, they decide to relax with a baseball and bat when, as if by magic, a company of Alabama infantry appears from the woods. 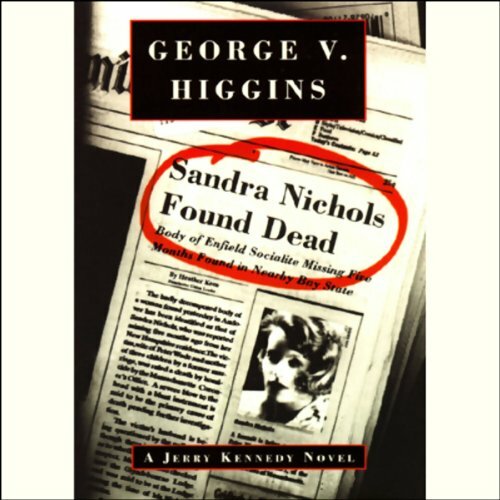 A dead body, discovered by a hapless plant thief blithely trespassing in a rural Massachusetts wetland, turns out to belong to a woman with a past by the name of Sandra Nichols. Wrongful death? Murder one? We'll leave that to Jerry Kennedy. 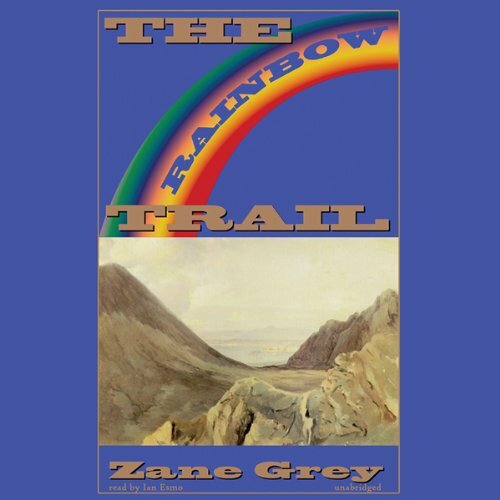 Being held prisoner in a lost canyon were three desperate people who had fled Mormon persecution. Among them was a beautiful lady named Fay Larkin, John Shefford's fiancé. The secret to the canyon lay in a hidden Mormon village of "sealed" wives, where the penalty for trespassing was death. And the treacherous half-breed Shad and his murderous crew were blocking the way to the village. The tenderfoot Shefford was desperate to rescue his lady. To accomplish this was no easy task, especially considering he didn't even pack a gun. He would have to fight his way to the canyon - knowing that his efforts might end in bloody slaughter! 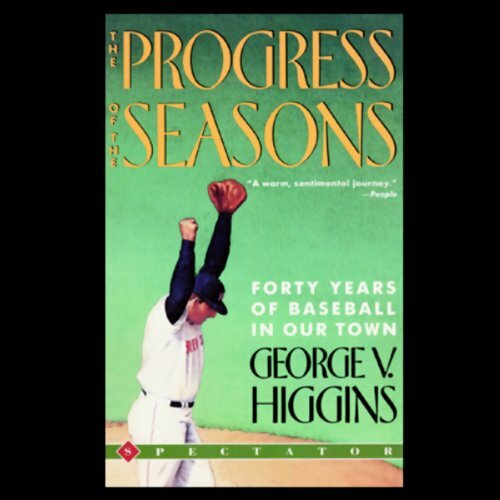 This is a book about baseball, our national pastime. The centerpiece is a team that hasn't won the championship for more than eighty years. The Boston Red Sox, however, are only part of the story.